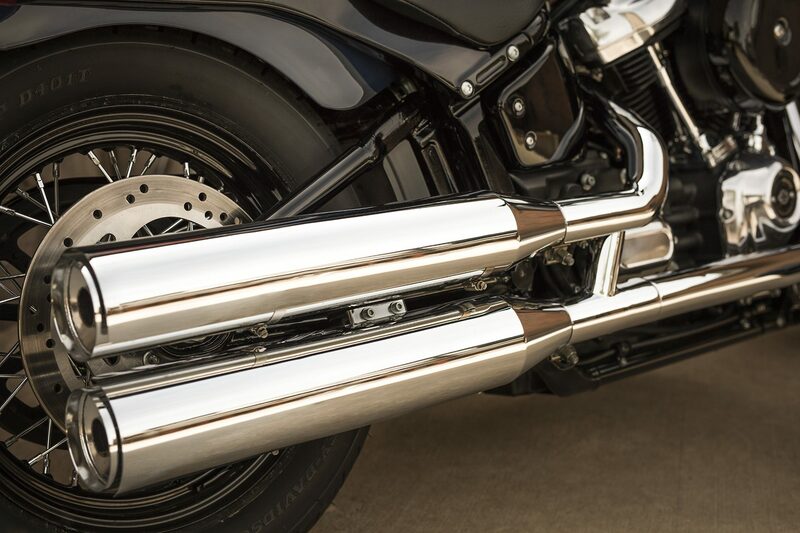 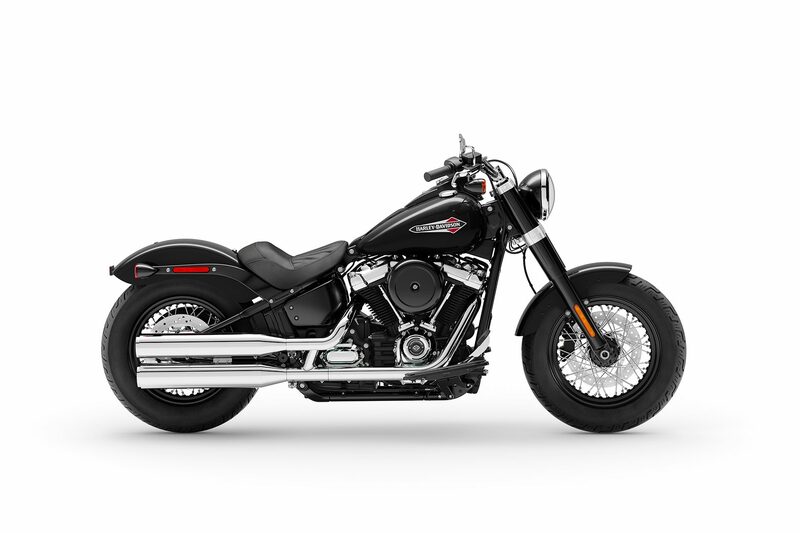 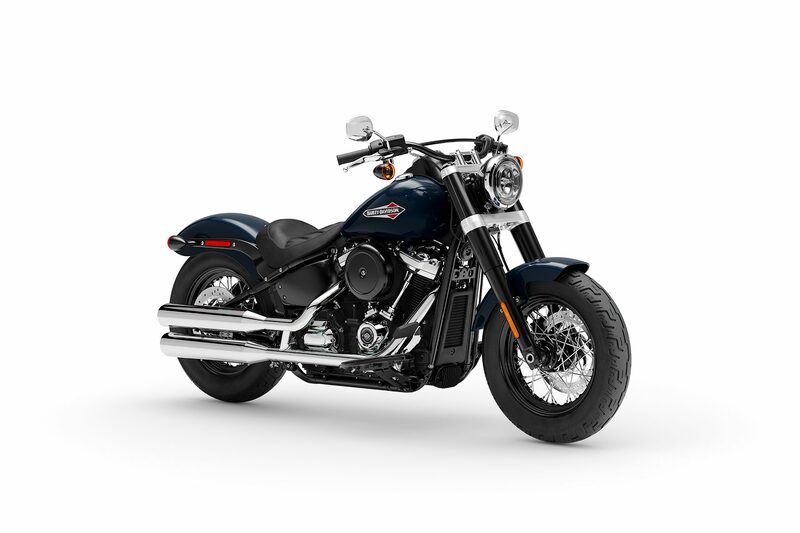 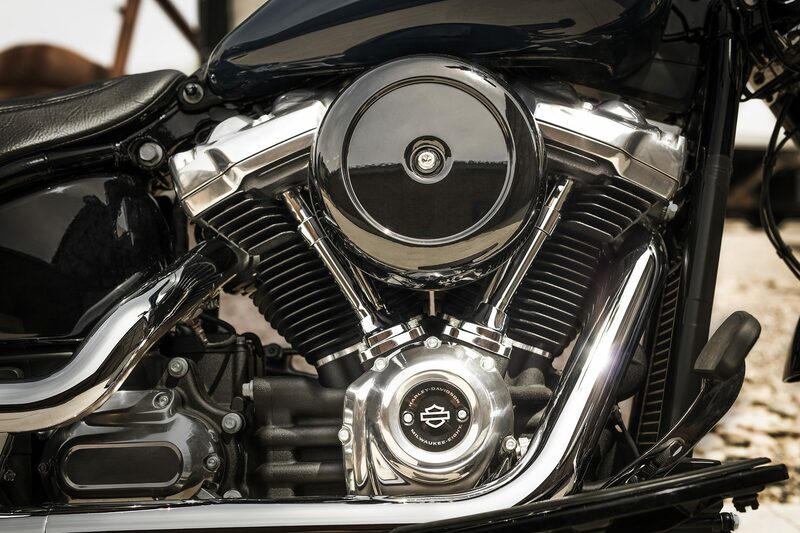 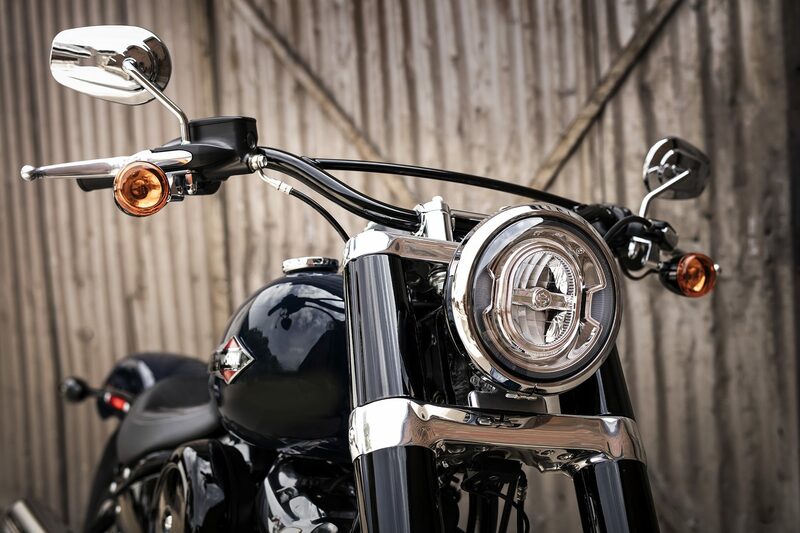 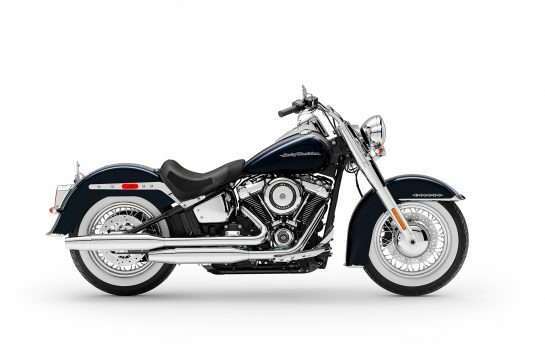 A powerful, smooth running V-Twin engine with crisp throttle response and a pure, soul-satisfying rumble. 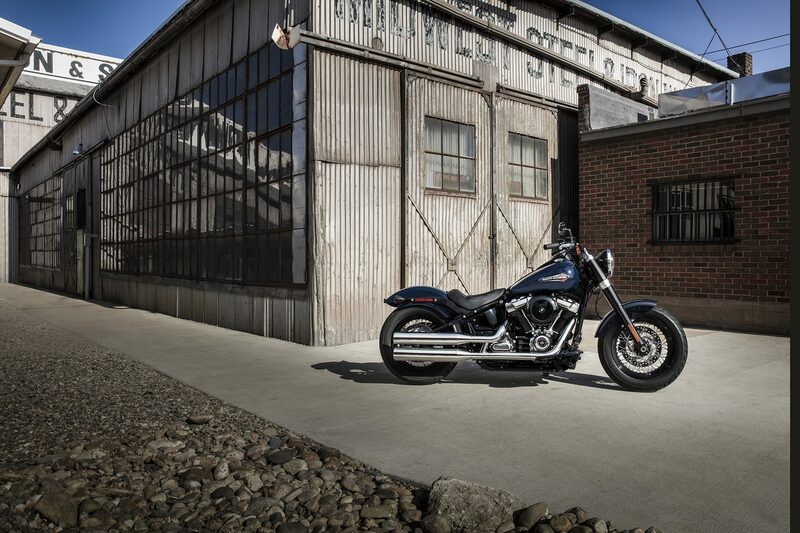 Darkness defying lighting that give you great visibility at night. 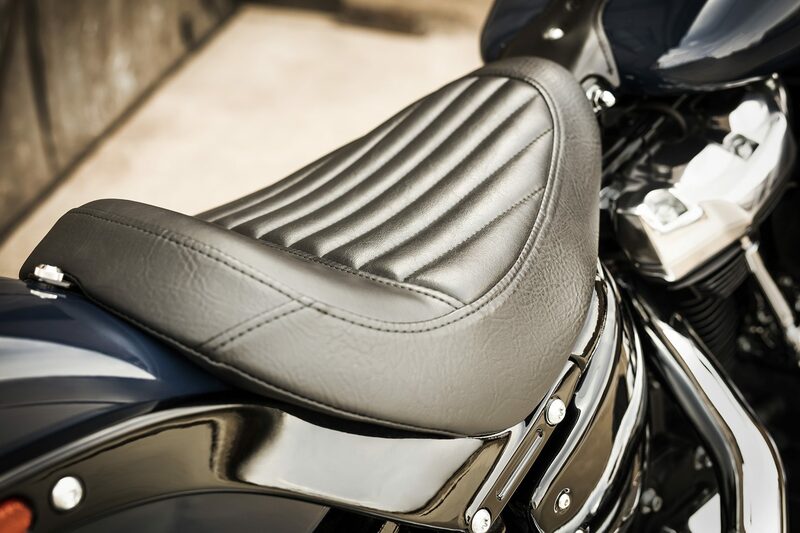 A low-slung solo saddle that matches the bike’s clean, back-to-basics attitude, setting you “in” the bike so you can ride like you’re part of it and the open road ahead.